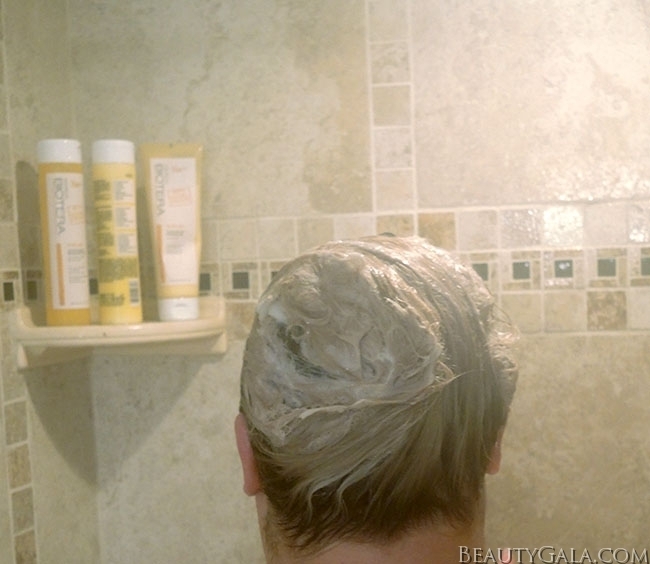 One of the questions I get asked the most is how I keep my platinum blonde hair healthy and well, still on my head. My hair is Game-of-Thrones-Khaleesi white and I’ve had this color for almost six months now. In 2015 I also had platinum blonde and I ended up having to chop it into a very short bob at the end of the year just to salvage my hair! 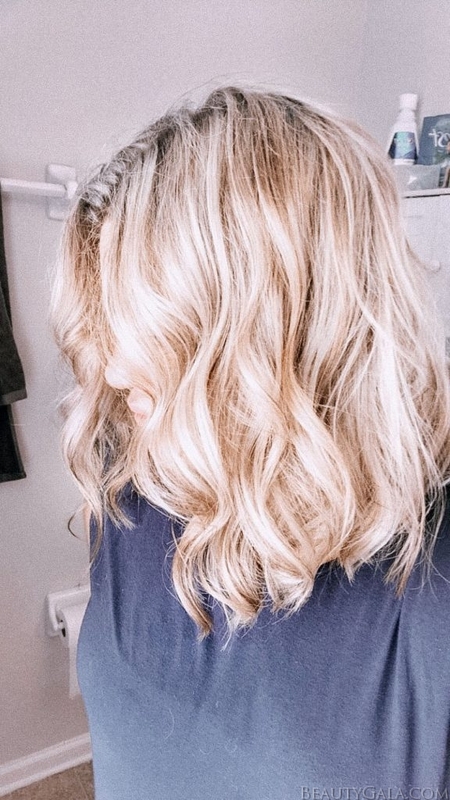 I thought I would never go back to blonde after that, but here I am! It is a lot of upkeep with salon visits every 5-6 weeks, but what is more important for my hair is how I treat it in between those appointments. 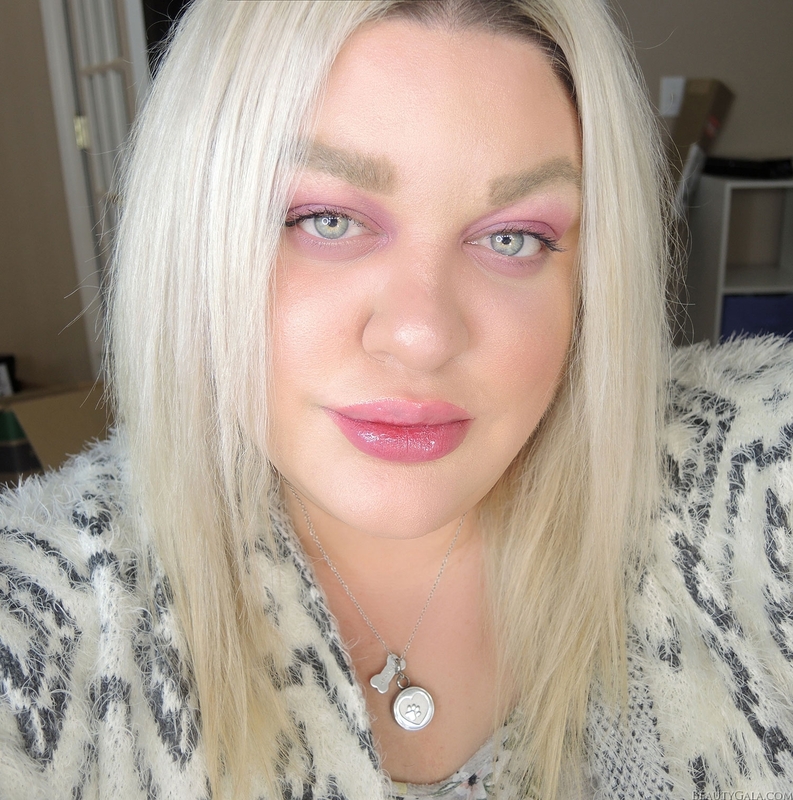 I am always looking for excellent haircare products that make my hair feel silky, smooth, and strong but don’t break the budget. 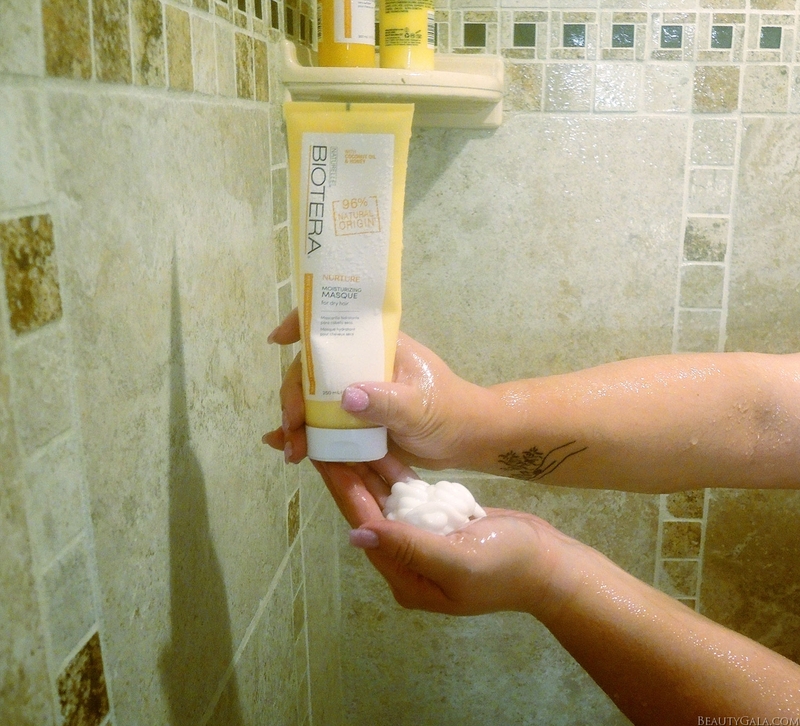 Today I’m showing you my shower routine when washing my hair using Biotera Natural Origin Haircare from Sally Beauty. Use the shoppable image below to view and purchase the products! I use the NURTURE line from the collection because my hair tends to be dry and drinks up all the moisture it can get. The Nurture line has coconut oil and honey in it to nourish dry hair and did I mention it smells heavenly? I love when I have to turn my head after using this because my hair smells like it was freshly done at the salon all day long. I start off with the Nuture Shampoo, which I use every 2-3 days. 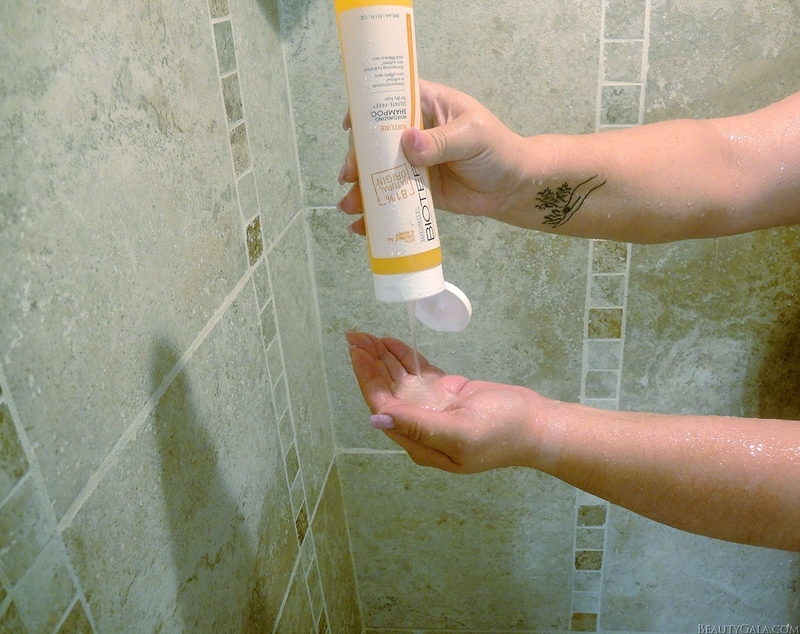 I love that it is sulfate-free and cleans my hair without making it feel dry or stripped. Biotera Natural Origin is free from sulfates, silicones, parabens and dyes which keeps my hair clean and natural. After rinsing the Nurture Shampoo out, I apply the Nurture Conditioner. This is a really lovely conditioner because you can feel it emulsifying when you apply it. Some conditioners feel like they barely penetrate your hair but this one just makes your hair feel silky smooth and healthy. I typically leave it for a couple of minutes before rinsing it out and my hair feels wonderful afterward. Since my hair is color-treated, it tends to get very knotty after showering. This conditioner not only keeps my hair healthy and moisturizes, but I don’t have to worry about ripping out knots when drying off. Next up is my personal favorite product from the line and my favorite step. The Nurture Moisturizing Masque is designed to sit in your hair for several minutes or longer. I especially love to lay back and relax in the bathtub and put this Nurture Masque on. Some days I will even let it sit for thirty minutes or more. In the shower, I wrap my hair into a mini-bun toward the back of my head and let the Nurture Masque sit for ten minutes or so while I shave and wash my body. 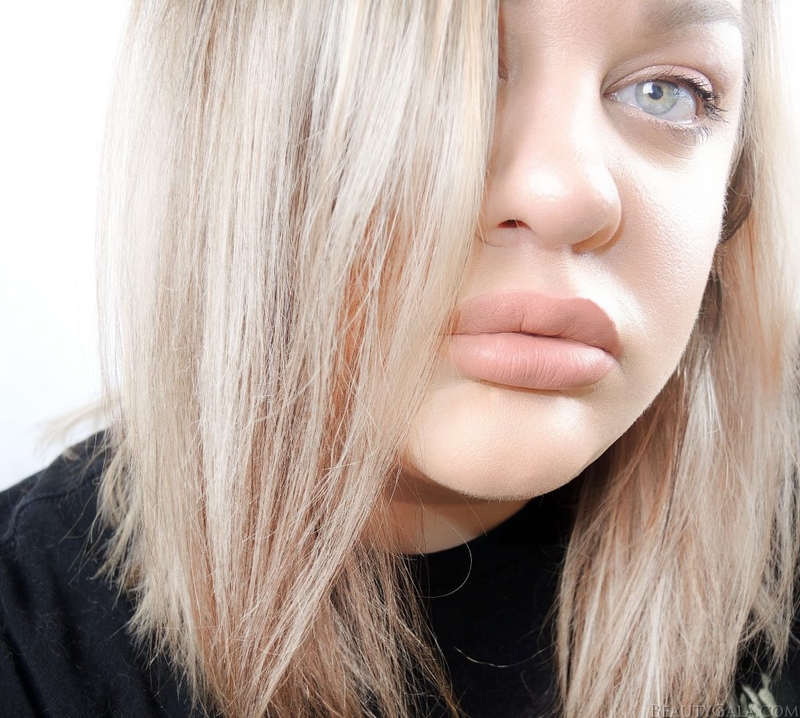 Despite having root touch-up’s every 5-6 weeks and my hair being so light, it stays healthy and shiny with the Biotera Natural Origin Nurture Collection. 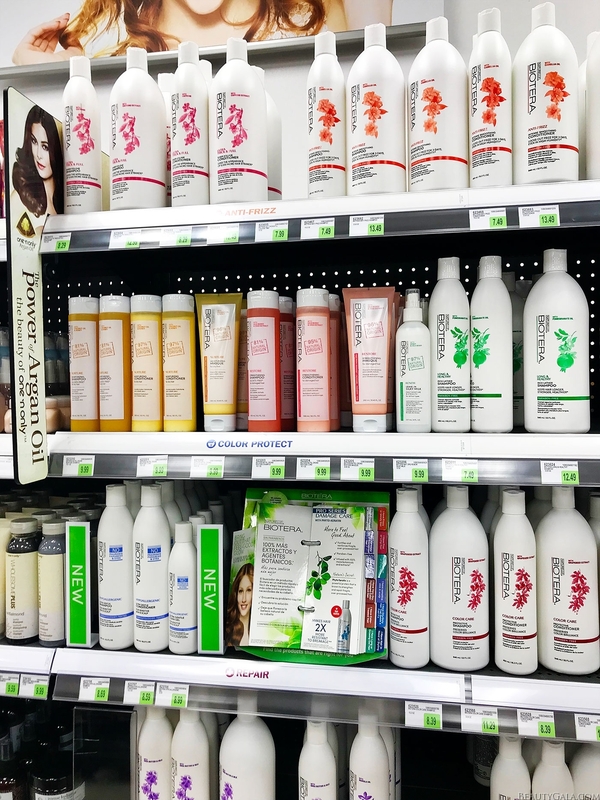 You can find the entire product line in Sally Beauty Supply where the haircare products are. I love the packaging because these Natural Origin products really stand out against everything else. They are in beautiful nature-colored bottles on the shelves (in 100% recyclable packaging!). If my hair care routine and journey hasn’t inspired you alone, check out that price! I love a good beauty bargain and these are a much more budget-friendly version of Biolage® R.A.W. products. Be sure to check out the products online here and tell me about your own haircare routine!